In addition to serving in the military and numerous business ventures, Len was a coin collector for 50 years and a full-time dealer specializing in error and variety coins for 33 years. He was always grateful to all the dealers and customers with whom he did business, and especially those who participated in the error coin auctions and who shared their interest in coins with him. At the end he wanted to thank everyone for a great life in numismatics! Len was very active in coin club activities. For the Combined Organizations of Numismatic Error Collectors of America (CONECA) he served seven years on the Board of Directors (1984 and 1985 and 1990-1994), conducting 76 auctions as the club's auctioneer, and served as Errorrama show Chair twice (1987 and 1990). He won the club's first Kenny Knapp Top Recruiter Award in 1987 and reached the 50 member recruiting milestone in 2002. He won the Lyndon King Outstanding Member of the Year Award in 1988 and 1993. Len was an enthusiastic exhibitor of error coins for many years. He won five consecutive 1st place awards in the Errors division at the ANA convention from 1977 to 1981, and exhibited at numerous other shows. He was inducted into the CONECA Hall of Fame in 1994. Len received the ANA's Glenn Smedley Award in 1992, which recognizes individuals who have devoted their efforts to the betterment of the association. He served as President of Midwest Error Coin Collectors. 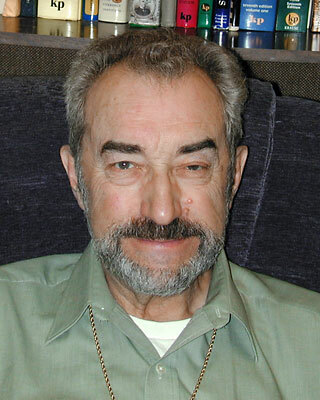 He was a Life Member of the American Nuismatic Association, CONECA and and a past board member of NOW. He was given an Honorary Life Membership in the Madison, Wisconsin Coin Club, and was the chairman of both the spring and fall Madison coin shows most years in the 1980's and 1990's. From 1979 to 2003 Len owned Len's Coins and Stamps, in Hilldale Shopping Center, Madison, WI. 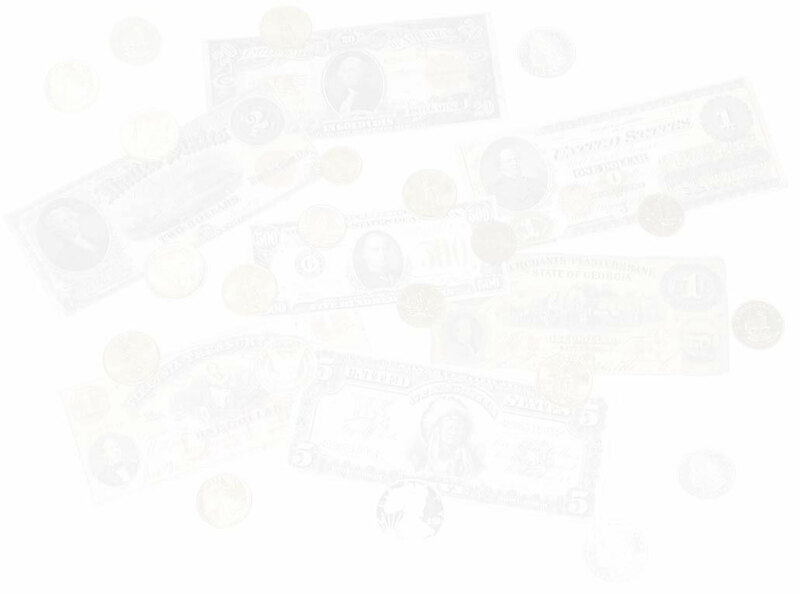 Every two months over a period of 14 years he conducted a mail-order auction consisting exclusively of error coins. 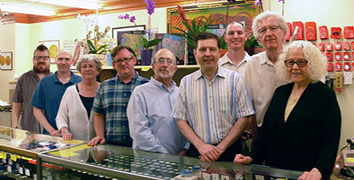 In 2003 he sold the business to Jim Essence, but remained associated with the business, renamed "Jim's Coins," as much as his health allowed, helping to continue the auctions, and passing on his knowledge, humor, and kind spirit to future generations of numismatists, right up to the time of his passing.